Bring out the best china, dish out the scones, jam and cream and enjoy a feast on National Cream Tea Day 2018. Rodda’s and Tiptree are working together to help the country celebrate a quintessentially British tradition on Friday 29th June this year. We have just the perfect products which will help you celebrate this day in style …! 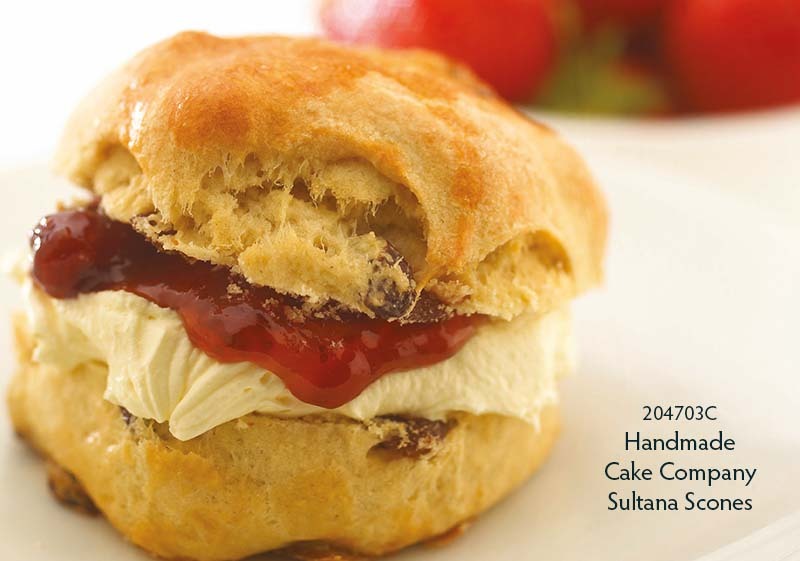 (204703C) Handmade Cake Company Sultana Scones are large all-butter scones which are made just as you would at home. 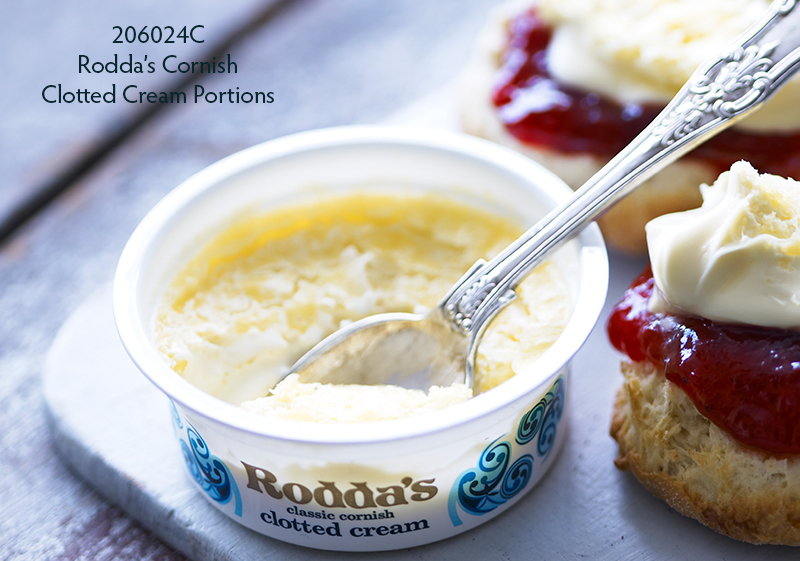 Team these up with Rodda’s Clotted Cream (206024C) and Claire’s Handmade Strawberry Jam (307935C). Or if tea isn’t your thing, we’ve got Bruce & Luke’s Coffee for just £12.50 per kg. If you’re going to be celebrating this national event, you can download posters and postcards here. Download our June monthly offers leaflet here.